Category: Shiromi (white fish). Season: Winter. Hobo (sometimes spelled houbou) is a rather rare fish that can be pricey due to its scarcity. 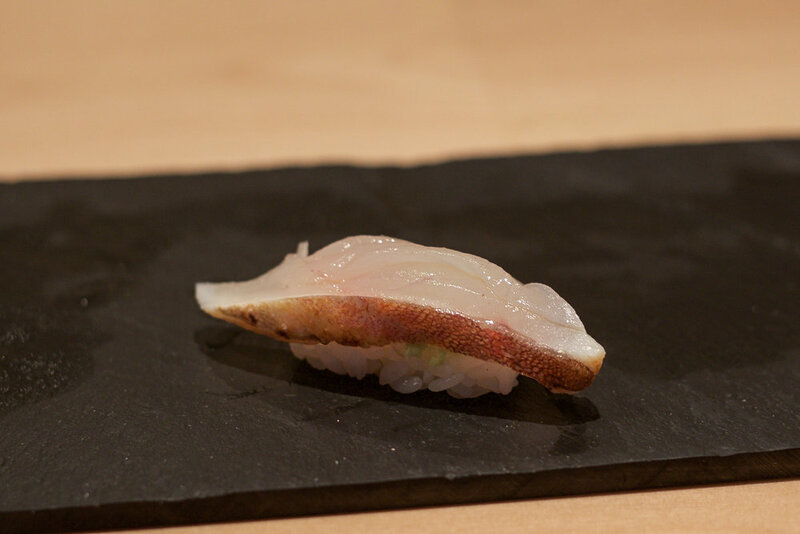 It starts appearing at Tsukiji towards the end of autumn and remains in season throughout the winter months. The fish can get quite fat during the winter, with good specimens weighing as much as 5 pounds. Like most white flesh fish, hobo has a smooth, mild taste and firm flesh when very fresh. Aging the fish for a day or two allows the flavor and texture to mature nicely.